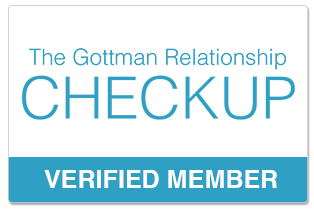 Candy’s current focus is introducing The Gottman Method to couples in conflict. 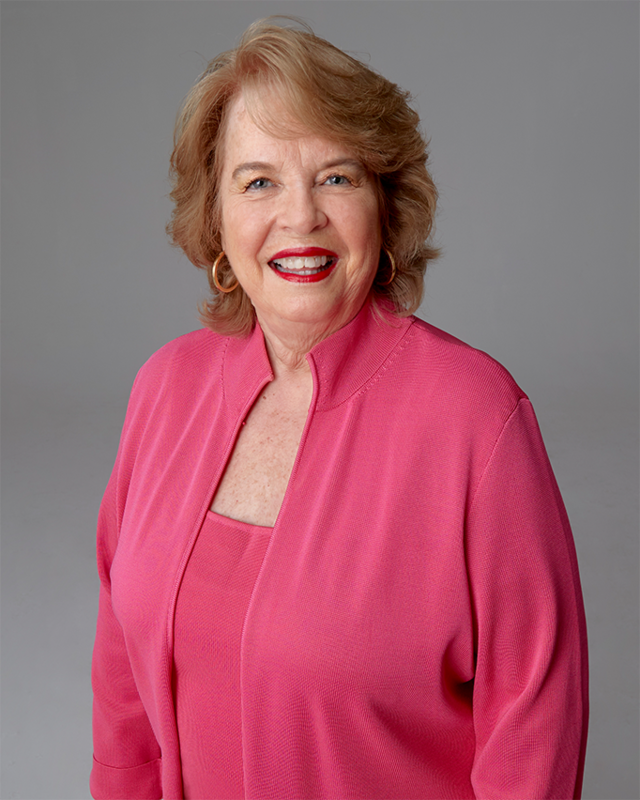 She also counsels Individuals and serves as a Professional Supervisor for professionals wanting to gain full licensure in Professional Counseling and Marriage and Family Counseling. 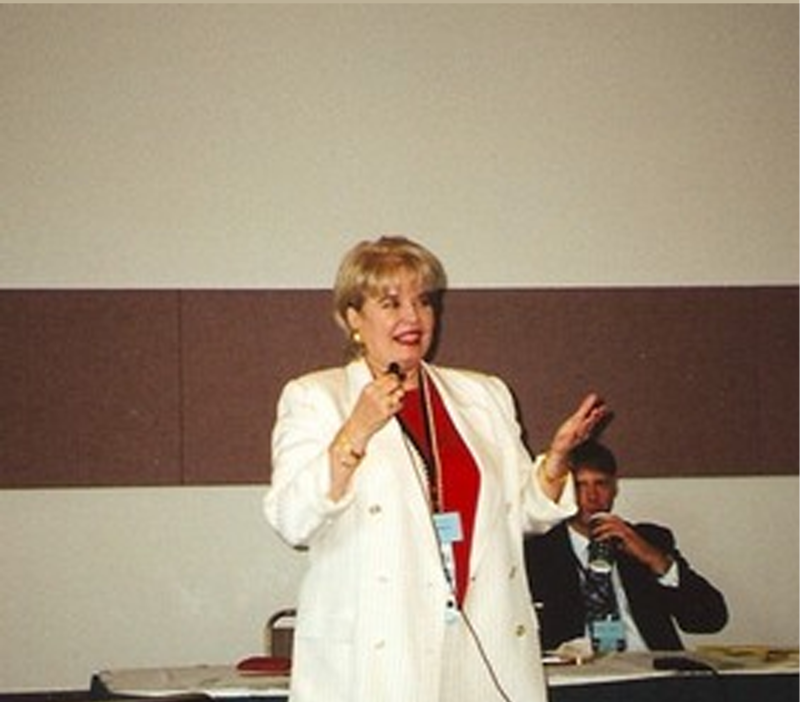 A social reform veteran, Candy was one of Dallas’ first professional counselors who worked with the LGBTQ+ community as an out lesbian herself. She also is a Licensed Chemical Dependency Counselor and works with multiple compulsive behavior programs.